Rock n’ roll scientists making world class software for audio professionals and musicians. Softube develops both hardware and software for the audio industry. 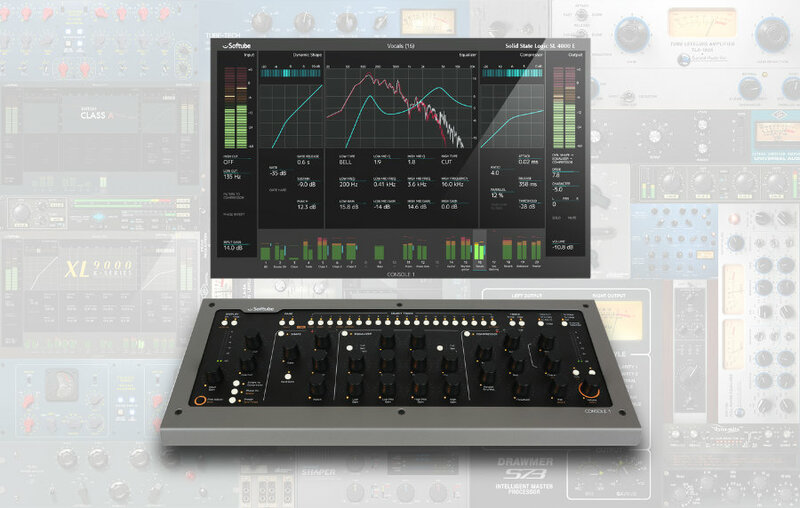 Including a wide range of high-end computer recording plug-ins under its own respected Softube brand. The company has also developed the award winning Mixer hardware called Console one which ships with SSL licenced emulations of the SSL 4000E . Console One is now available in its Mk2 incarnation. The Company also develops software for many respected Pro Audio companies including Universal Audio, Marshall, Fender, Abbey Road Studios, Native Instruments, Ableton, TC Electronics and others.